Johnnie Walker®, the world’s number one blended Scotch Whisky, is launching an exciting limited-edition new whisky, Johnnie Walker Blenders’ Batch Sweet Peat, the latest creation from their experimental Blenders’ Batch project. Over a decade ago, a small team of Johnnie Walker blenders began a series of experiments matching flavours and aromas to explore what happens when different types of smoke and sweetness collide. 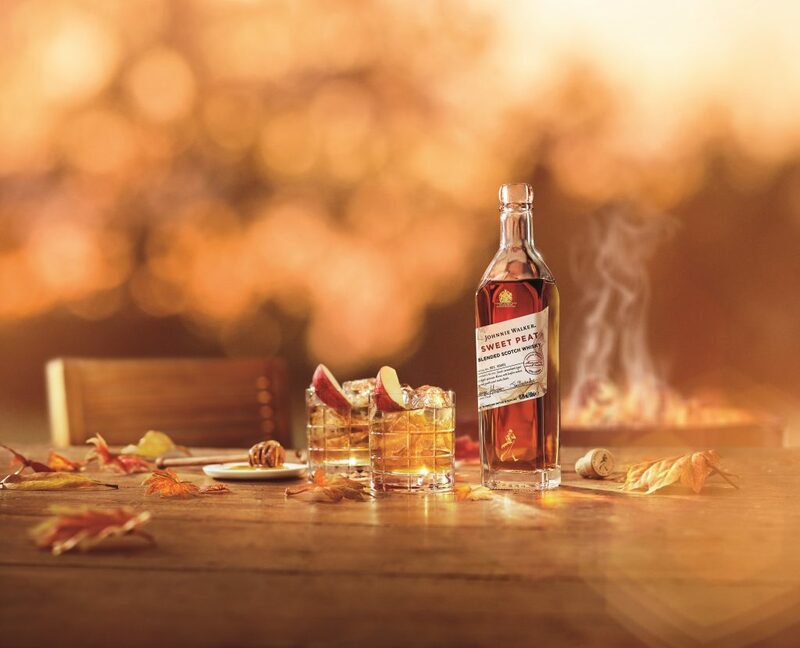 Limited edition small batches are the pinnacle of these experiments and Johnnie Walker Blender’s Batch Sweet Peat is the new, exciting result of when caramel sweetness meets peated smoke. At the heart of Johnnie Walker Sweet Peat is whisky from the island distillery of Caol Ila, matured in refill casks and specifically chosen for its soft bonfire smoke and hidden sweetness. Speyside malts, including Cardhu, matured in refill casks, add sweet fresh fruit flavours such as apple, orange and pineapple. Whisky from Glendullan, aged in sherry casks, brings additional sweetness, rich fruity notes and balance. Blender George Harper led the creation of the new whisky in collaboration with two-time Master Blender of the Year Jim Beveridge. George said: “I’m incredibly proud of this whisky. It’s the result of 10 years of experiments and has been well worth the wait. Johnnie Walker Blenders’ Batch Sweet Peat is equal parts exciting, delicious and unexpected, and I think whisky fans – both those who are really into smoke and those who prefer a sweeter Scotch – are in for a treat”. 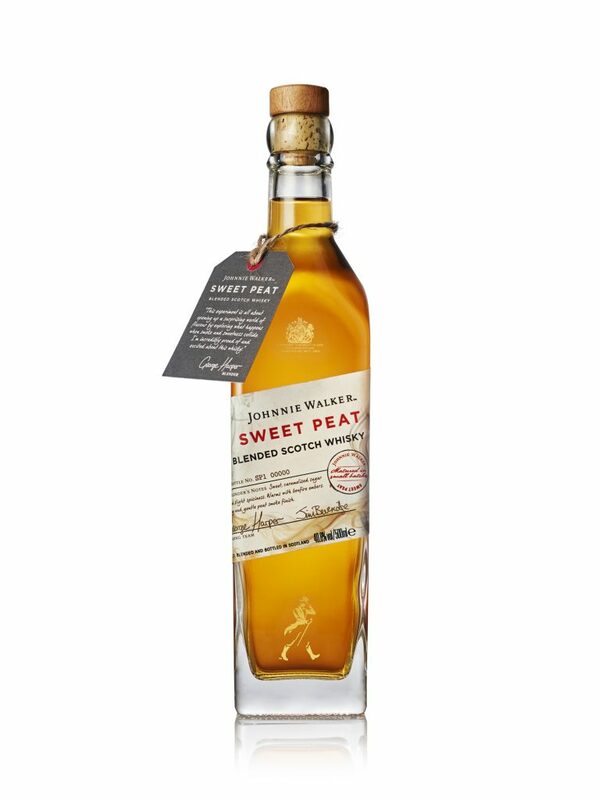 The limited-edition Johnnie Walker Blenders’ Batch Sweet Peat (40.8% ABV) will only be available in Dan Murphy’s stores from early January 2019, RRP $55. Method: Add your Johnnie Walker, maple syrup & lemon to a highball (tall) glass. Add ice to the brim & stir. Top with ice and add chilled soda. Stir again briefly & garnish with a slice of lemon & a sprig of rosemary – perfect for smoky afternoon around the BBQ.